We have been working with several different assessment companies offering electronic tracking of pupil progress in order to include the Discovery RE statements in their assessment software. 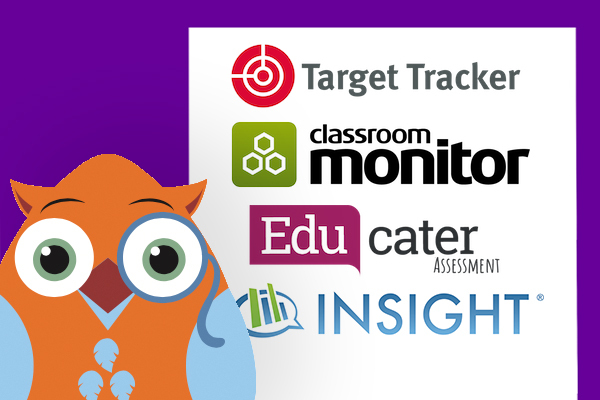 We are pleased to announce that Target Tracker, Classroom Monitor, Educater and Insight have responded and Discovery RE’s assessment statements are now available for schools using these systems. 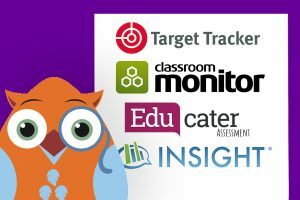 If your school currently uses any of the above assessment tracking products and you wish to access the Discovery RE statements, these will need to be enabled for your school. We have agreed that you may email Richard, the Discovery RE consultant who has been leading this on this work, at richard.palmer@janlevergroup.com. Richard will then liaise with the relevant company on your behalf. 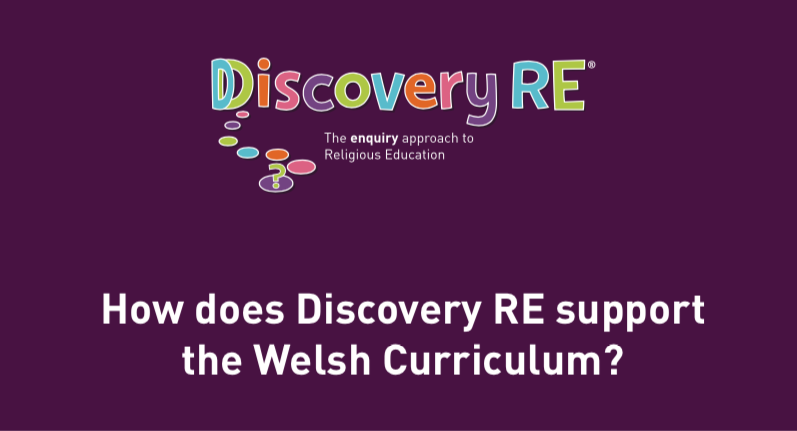 Explicitly state that you want the Discovery RE assessment statements to be enabled for it (as Jigsaw PSHE, Discovery RE’s ‘sister-resource’ is also available in Target Tracker, so this would avoid any confusion). We will update this page when we have news of other assessment systems agreeing to include Discovery RE and Jigsaw PSHE statements early throughout 2019.